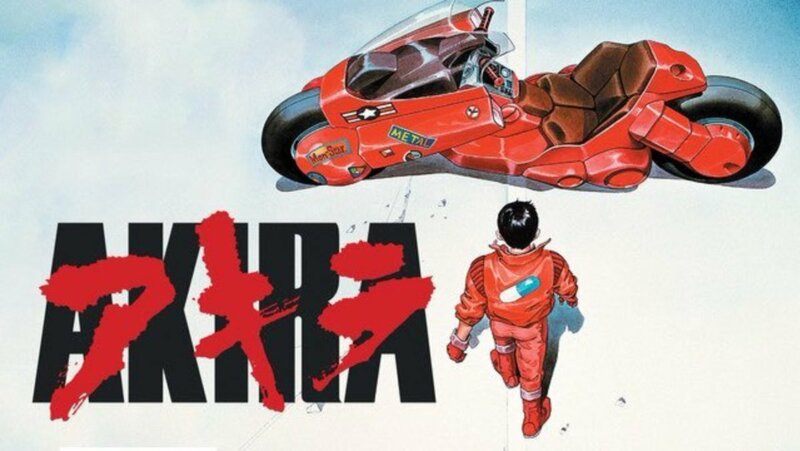 During this weeks seminar, we discussed the research approach of autoethnography, which is a research method that systematically analyses a personal experience to understand a cultural experience (Ellis, C, Adams TE & Bochner, AP 2011) as well as we discussed the renowned anime film Akira (1988). My first experience watching anime was when I lived in Singapore about 8 years ago. My next-door neighbor loved anime; I remember she would always put on her favorite TV show ‘InuYasha’. I would always be captivated by the story and never be able to look away. She even had every book about InuYasha that I would sometimes read. However, my friend moved away and I never had much experience anime after that.